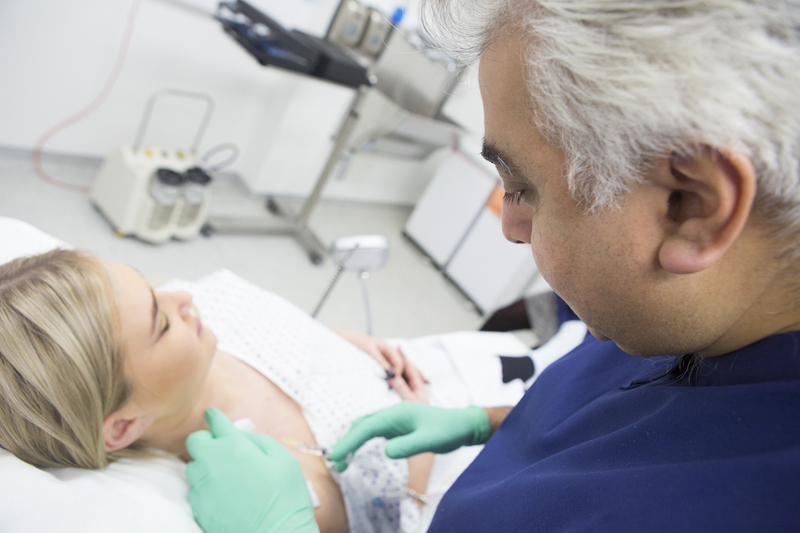 There are so many reasons why patients continue to seek effective, highly safe dermal filler injections here with Dr Firas Al-Niaimi in the heart of London’s Harley Street. This common injectable procedure continues to grow in popularity year by year thanks to the capabilities of the subtle, naturally beautifying lifting and plumping results. Lip augmentation via this method, in particular, is widely favoured by both women and men for restoring lost volume to deflated, thin lips, or simply creating a more desirable, symmetrical shape. It’s no secret that the breakdown of youthful collagen and elastin proteins in the skin over time can lead to unsightly sagging and wrinkling, particularly in areas where the skin is more delicate, which includes the lips. The type of filler that Dr Firas uses are hyaluronic acid-based, a naturally-occurring substance that encourages the production of new, healthy collagen and elastin within the skin, encouraging long-lasting results. Dr Firas uses a wealth of experience and training as a leading London-based dermatologist to create a sculpted appearance to the lips that takes into consideration your existing facial structure for results that complement your face shape. 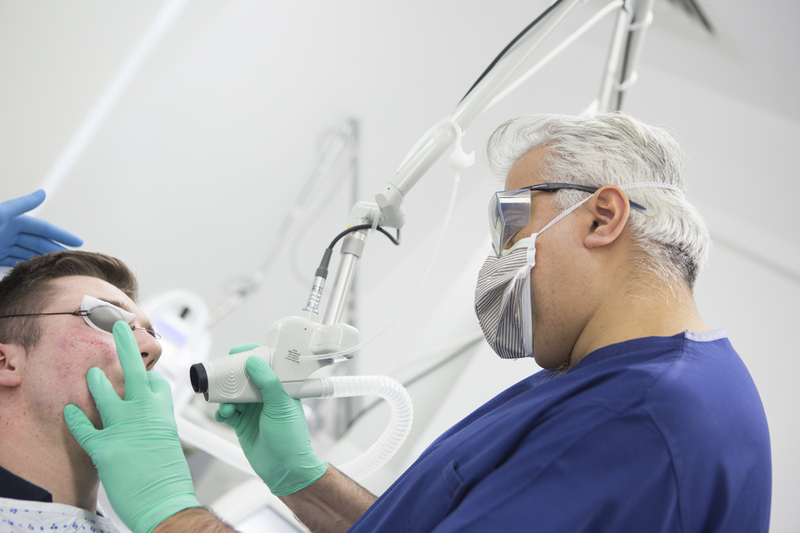 Book your consultation with leading London dermatologist, Dr Firas Al-Niaimi, today. Dermal lip fillers are an injectable solution to volume loss, whereby Dr Firas carefully and meticulously injects an optimal amount of the filler solution into highly targeted areas in order to offer the best possible results. How long do lip fillers take? 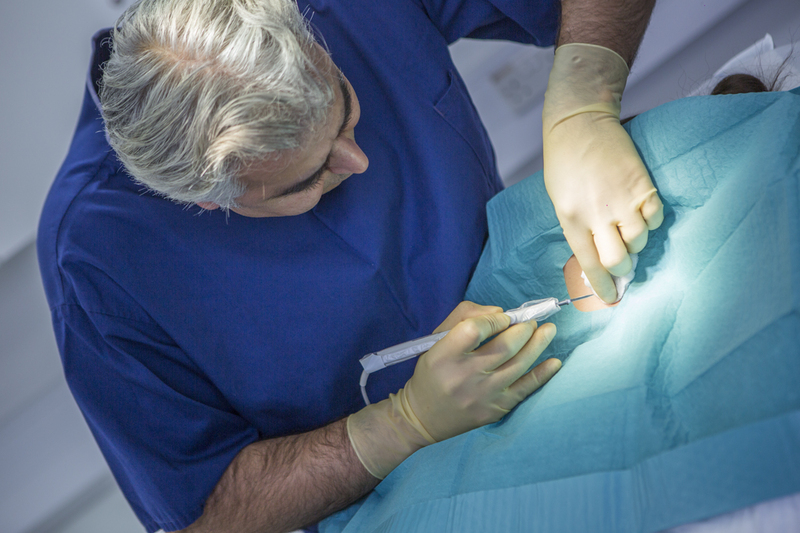 Dr Firas regularly performs dermal filler procedures for new and returning patients, a routine procedure that will take no more than an hour out of your day, including time to prepare beforehand. Depending on the results you’re looking for, you can expect a subtle, natural-looking lift to your lips, yet one that is highly effective. Deflated, thin lips will appear full and youthful, with a contoured, balanced shape. Downtime isn’t required following your lip filler procedure as only very mild side effects are experienced by most patients. These include gentle swelling, redness and tenderness, all of which settle down within a few days post-procedure. There is no reason why you shouldn’t be able to return to your daily routine after your treatment. Depending on the results you want and the amount of filler solution needed to achieve this, the price of your treatment will only vary slightly. Do bear in mind that dermal fillers are only temporary, and so repeat treatments are required to maintain your beautiful results. Who is suitable for lip fillers? It’s important to understand that dermal lip fillers are not designed to help you achieve unnatural, over-the-top results and no respectable practitioner would offer results like this. Lip fillers are ideal for patients who are looking for a subtle, natural lift to the lips without the need for surgery.